The Palmetto Creek community is lined with palmetto palms, small pocket lakes and walking trails created for long walks and outside activities. It is the perfect place for that dream home on the coast or a rewarding retirement home. Cradled by lush landscaping, this charming gated community offers extraordinary privileges with low-maintenance living, giving you time to explore its many hidden treasures. Enjoy a laid-back lifestyle in the community as well as the local area. With the mild four-season climate, the low tax rate and low cost of living, your story can only get better! 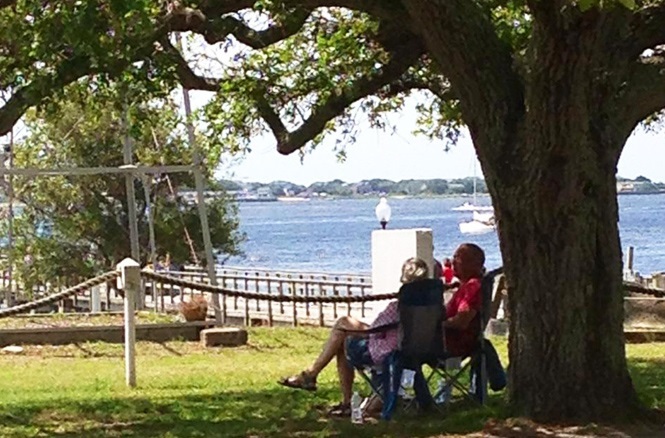 What’s on-site at Palmetto Creek will enrich your life’s story as well. Amenities that rival the finest resorts include a spacious community club house with outdoor pavilion, a resort-style fool, fitness center, lighted tennis courts, playground, kayaking in the channel lake, a putting and chipping green, six miles of walking/ biking trails and fishing lakes (catch and release). With a team of preferred builders, you can choose from a variety of floor plans including maintenance- free luxury villas, brick patio homes and all brick custom built homes with an array of options and features to customize your home to fit your lifestyle. With a low-maintenance home, you will have more time to enjoy all the amenities, which by the way are included in your dues! Every great story needs a good setting. Start a new chapter in your life and maybe the whole book! Palmetto Creek is a gated community located between Wilmington, North Carolina and Myrtle Beach, South Carolina. This area is known as the Brunswick Islands. The community was started in 2006 by two local developers who had successfully completed over 100 communities in North Carolina. Two of the communities were Magnolia Greens and Waterford in the Leland, North Carolina area. They were also the developers of Compass Pointe, a very successful community also near Leland, North Carolina. Their goal was to create a private, upscale community with all amenities in place at an affordable price. The Palmetto Creek community consists of six individual neighborhoods, each with a unique setting, lot size and minimum square footage for the homes. The roads are private and maintained by the Property Owners Association (POA). The front gate closes at night while the back gate is closed 24 hours a day. All homes are brick, offering low maintenance and good insulation. All denominations are available in the local area. Award winning seafood and waterfront dining in historic Southport and a variety of local and chain restaurants in the Shallotte, NC area. Midway Commons shopping center is located 5 minutes from the front gate. There are other local/chain shops in the Southport, NC and Shallotte, NC areas. The Brunswick Islands are situated along the southeastern coastal region of North Carolina and have sandy-white powder beaches. Sapphire blue waters and blazing red and golden sunsets make these islands among the most beautiful on the east coast. 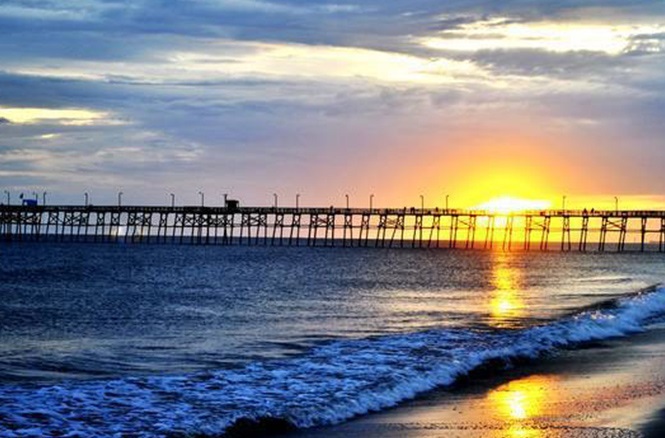 Famous for their ideal location, the Brunswick Islands are located between the major commercial areas of Myrtle Beach, South Carolina and Wilmington, North Carolina. 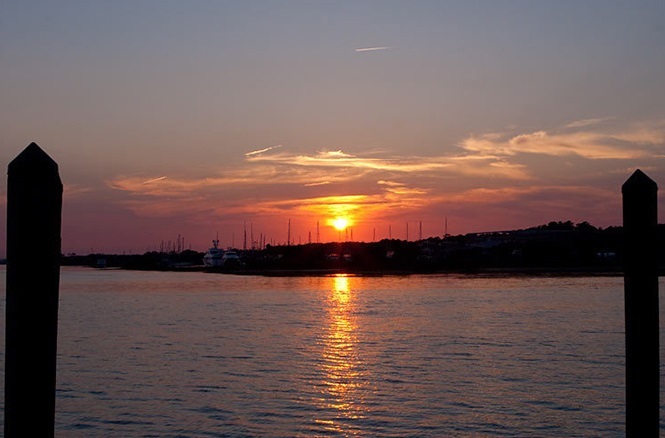 These coastal communities offer a peaceful and relaxing lifestyle. Close enough to bigger towns so you can enjoy the entertainment, restaurants or shopping you desire, but far enough away from the traffic and mundane city routine. The pace on the Brunswick island beaches is slower than in larger cities and the locals are more relaxed. 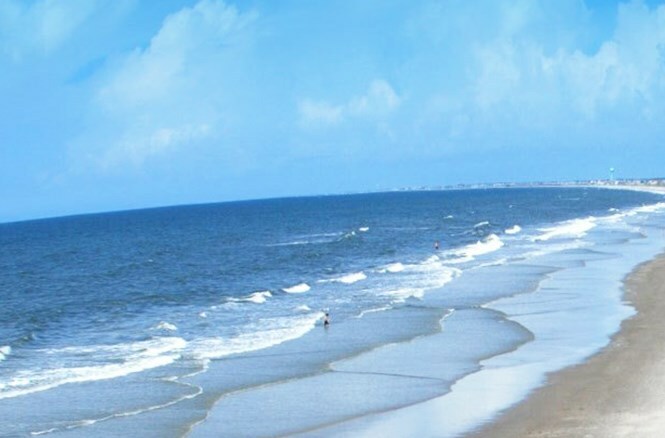 These beaches include: Oak Island Beach, Holden Beach, Ocean Isle Beach, Bald Head Island and Sunset Beach. 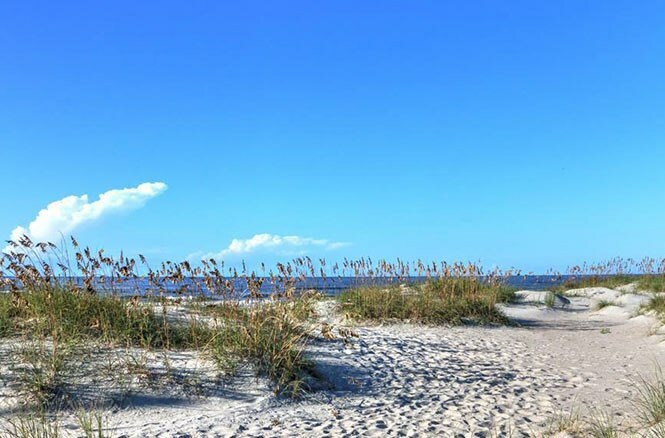 Palmetto Creek is located 10 minutes from Oak Island Beach and within 20-30 minutes of the other beaches. Short sleeve weather is common in the winter months. 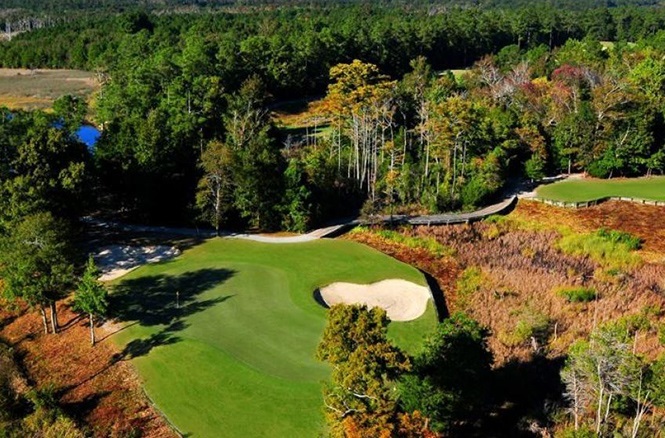 Many avid golfers have nicknamed the southern coastline of Brunswick County the “Golf Coast” for several reasons. There are many golf courses within 45 minutes of Palmetto Creek. As a property owner at Palmetto Creek, you are invited to become a member of the Winding River Plantation golf course located about 1 mile from the entrance of Palmetto Creek. These beautiful coastal communities offer some of the most scenic landscapes in the coastal area. 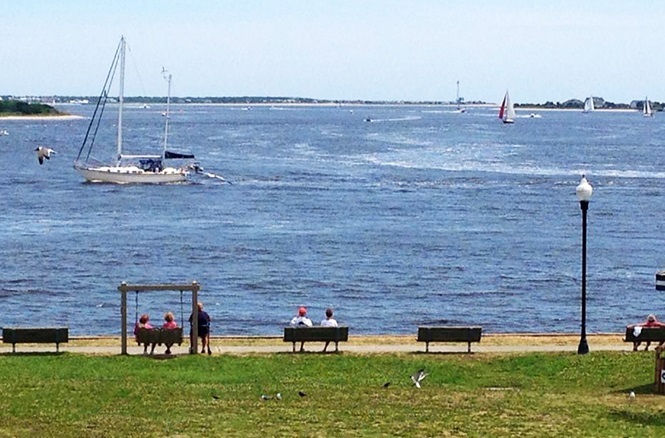 From the water views to the ocean breezes, the natural beauty of the area brings in visitors from all over. 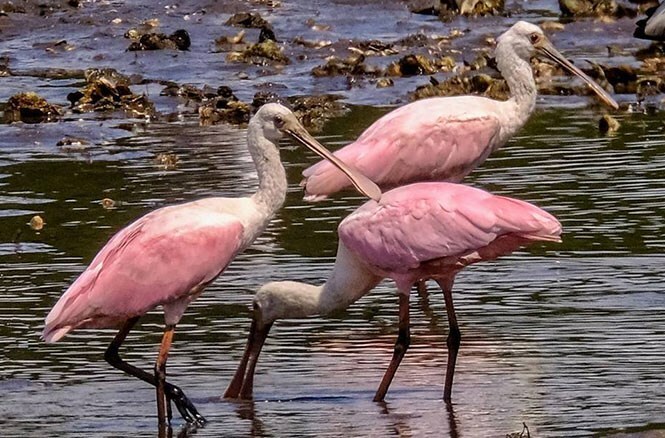 Watch the pelicans play in the Intracoastal Waterway, fish on the beaches, enjoy the local events, or see the light house on Baldhead Island. 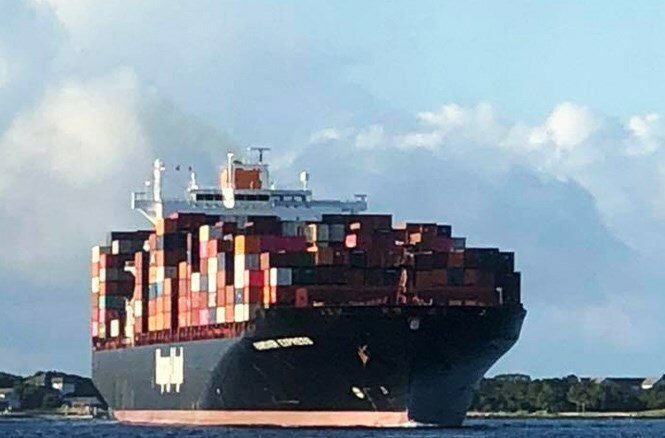 Shop in the local shops, watch the ships come in from the Atlantic Ocean through the channel at Southport (on the Cape Fear River) on their way to the port of Wilmington. 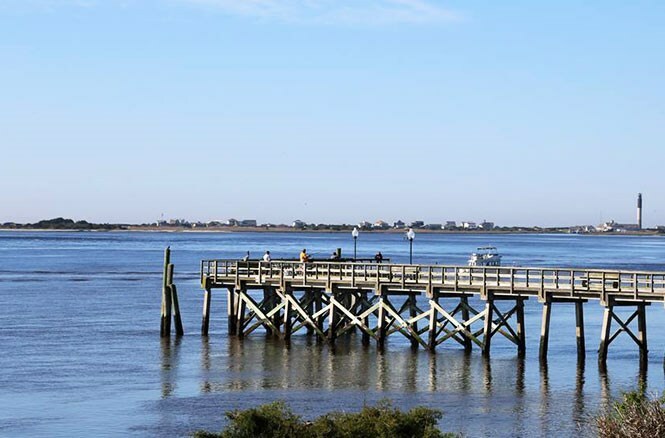 Take the ferry over to Baldhead Island or to Fort Fisher. Enjoy the local activities, shopping and cuisine. There is something for everyone! © 2019, Palmetto Creek of the Carolinas. All rights reserved.